Subscribe to our newsletter for the latest news and excitement; what are you waiting for? 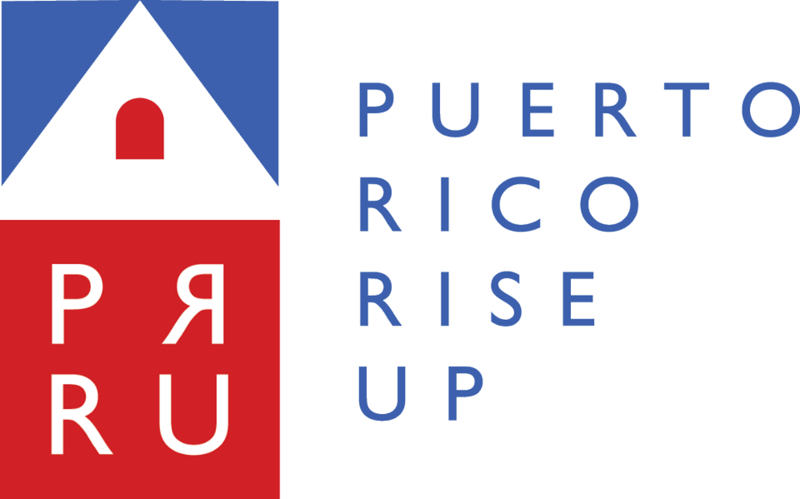 Puerto Rico Rise Up is a 501(c)3 tax-exempt organization and your donation is tax-deductible within the guidelines of U.S. law. To claim a donation as a deduction on your U.S. taxes, please keep your email donation receipt as your official record. We’ll send it to you upon successful completion of your donation.